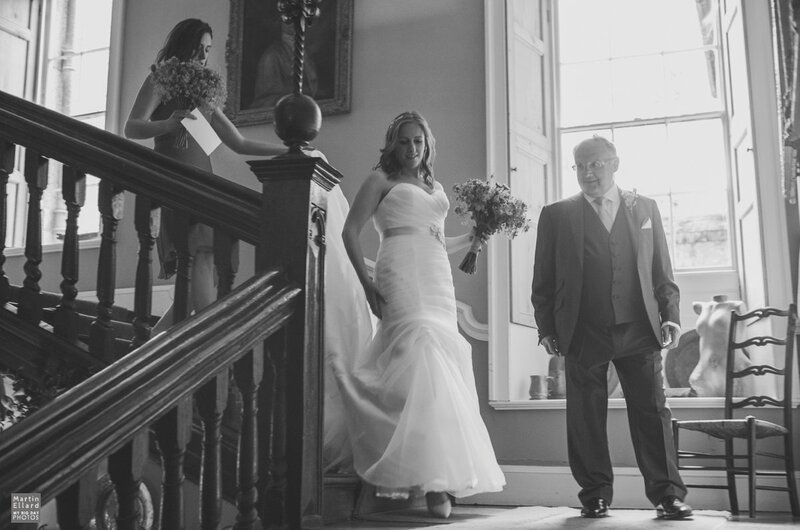 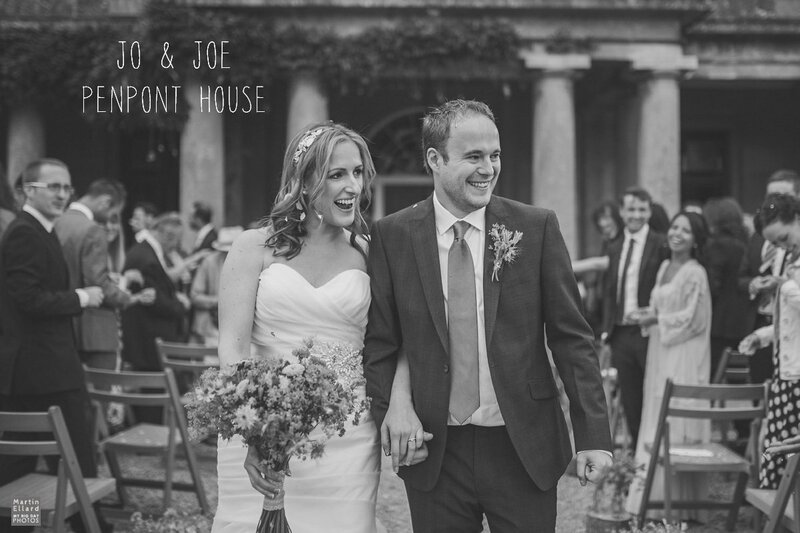 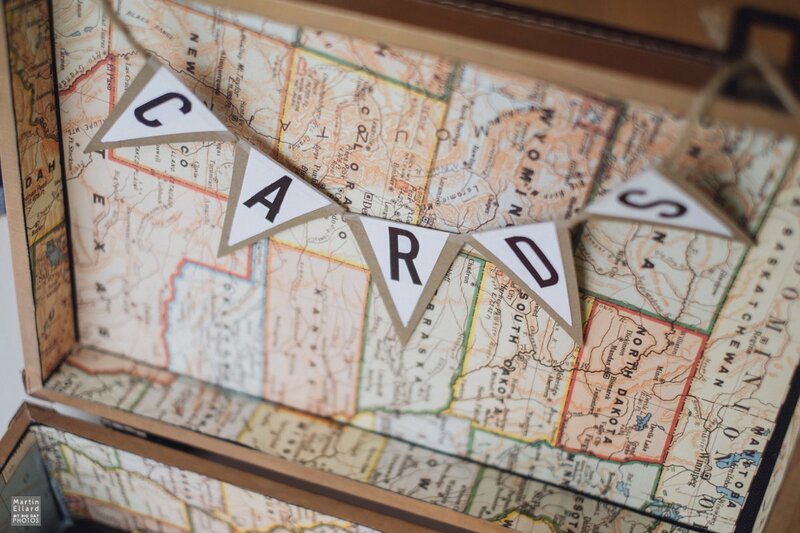 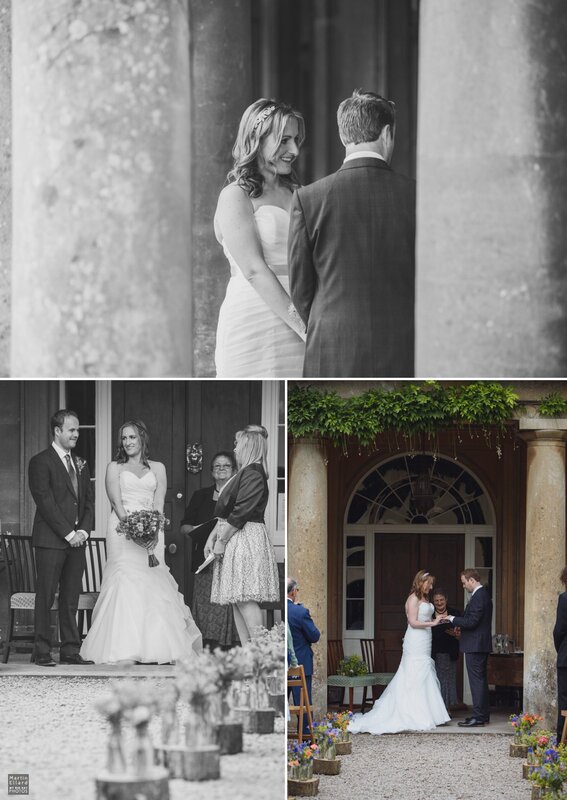 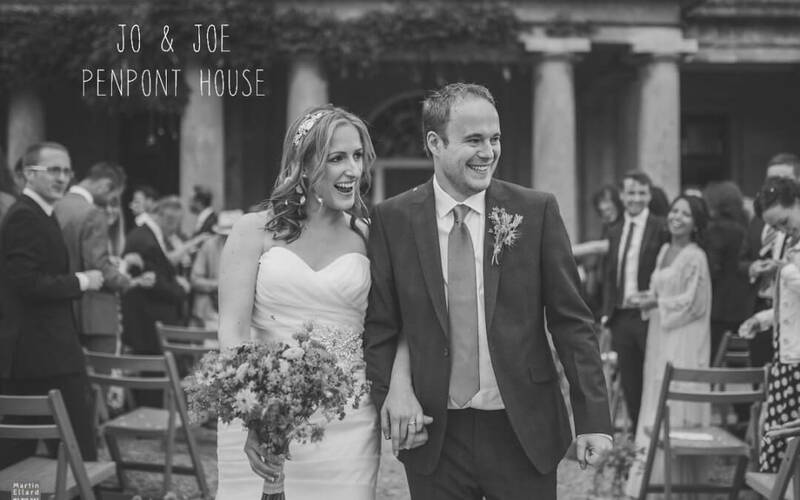 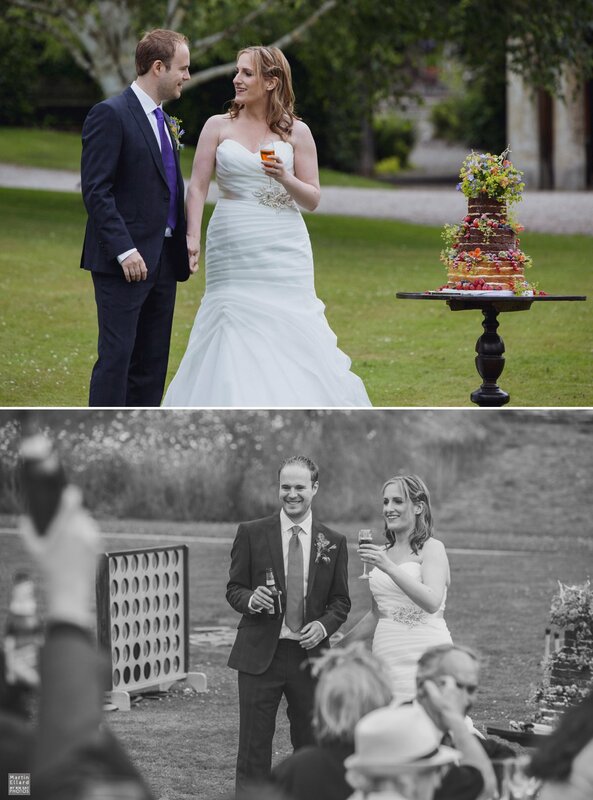 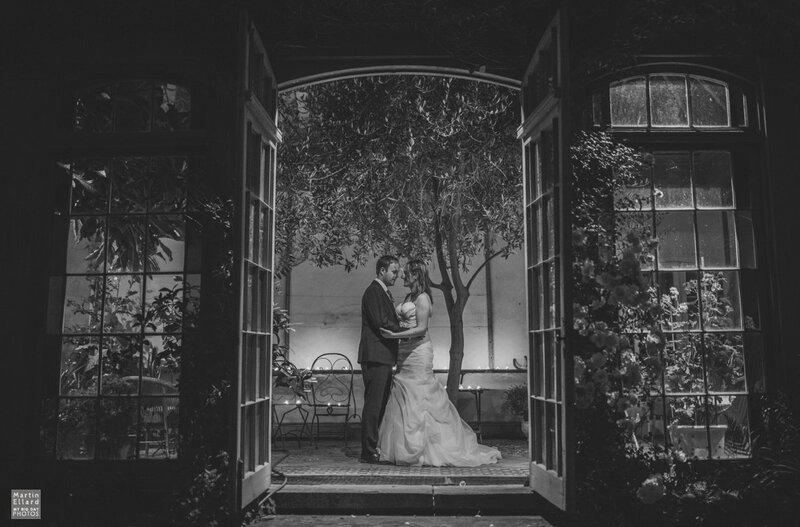 Joanne and Joe booked me for their Penpont House wedding photography while living and working in America last year. 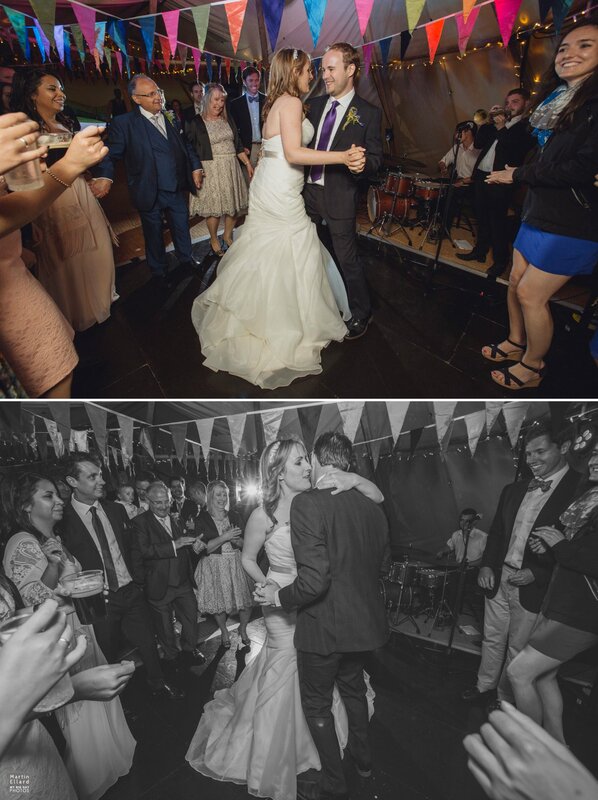 We kept in touch via instagram and met for the first time at the beginning of April this year. 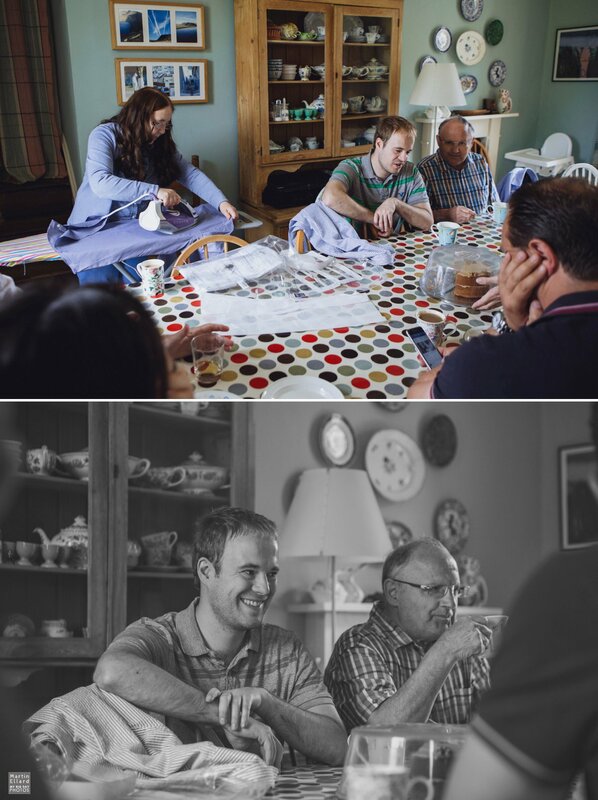 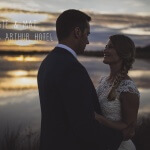 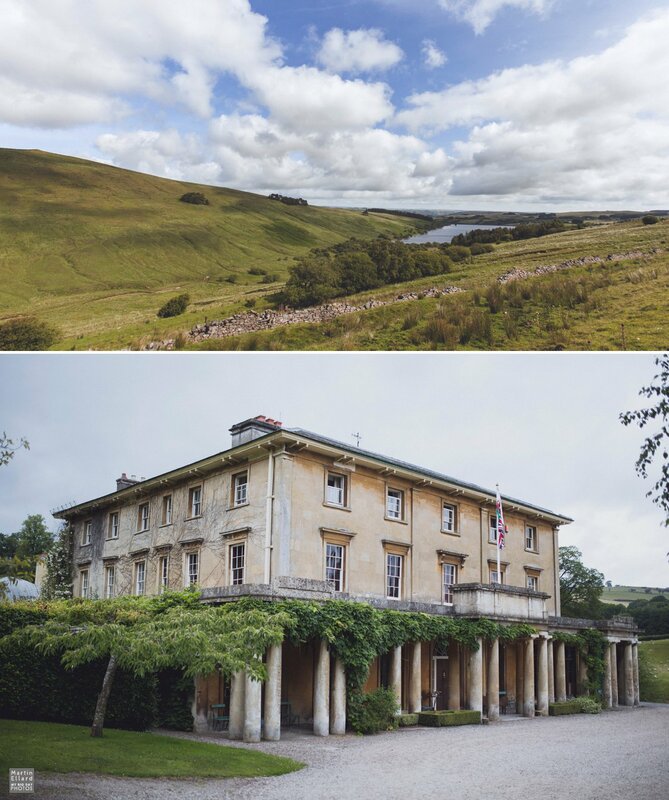 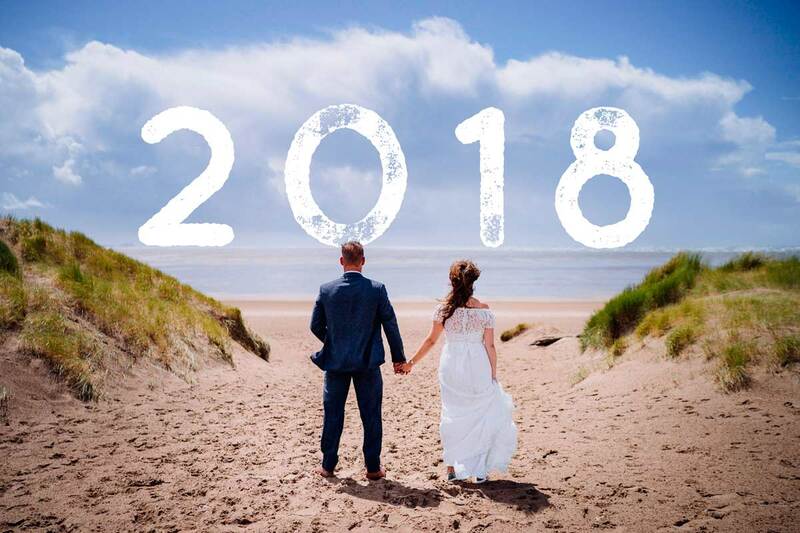 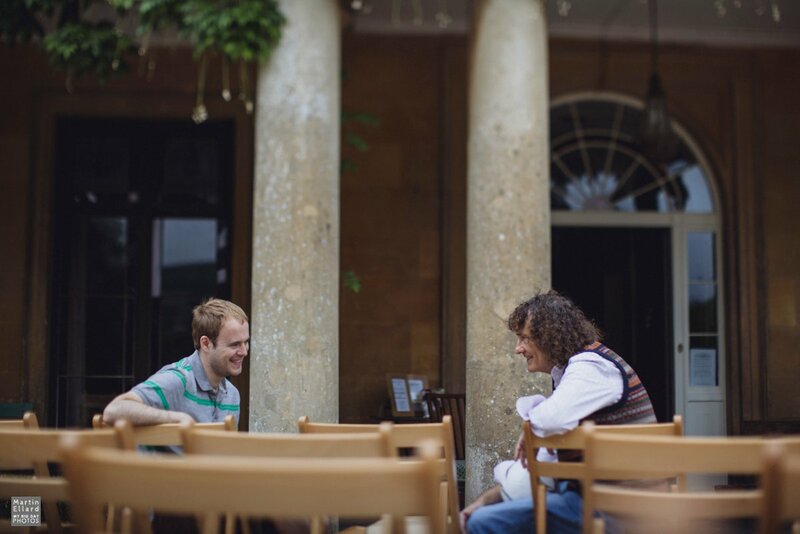 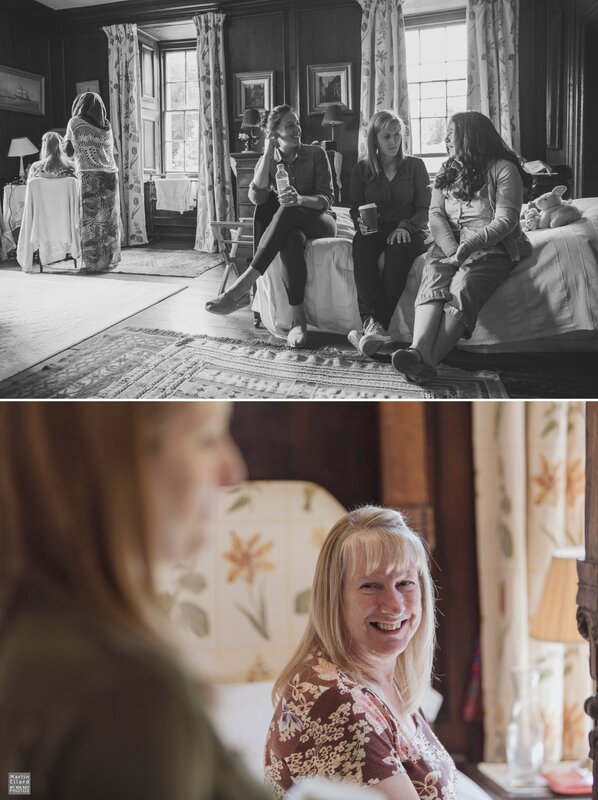 I joined them at Penpont to have a look around and go through some ideas for their big day. 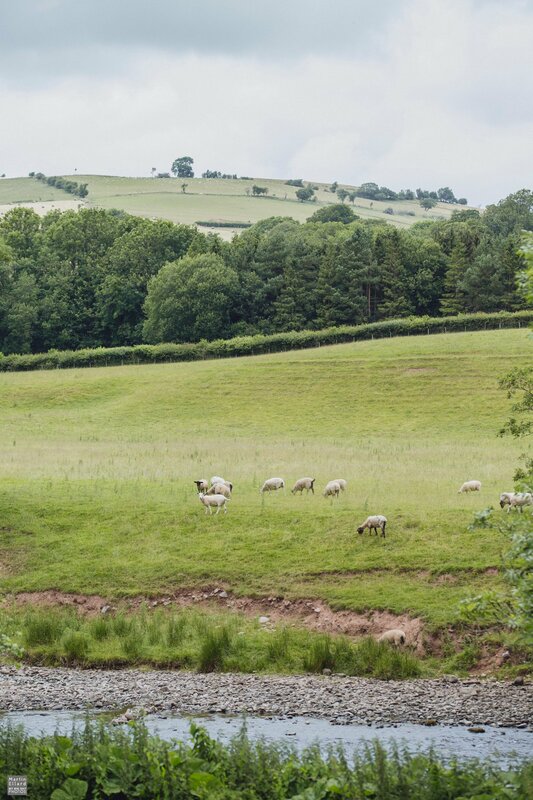 They loved the surrounding landscape and wanted to have at least a few sheep in a picture somewhere. 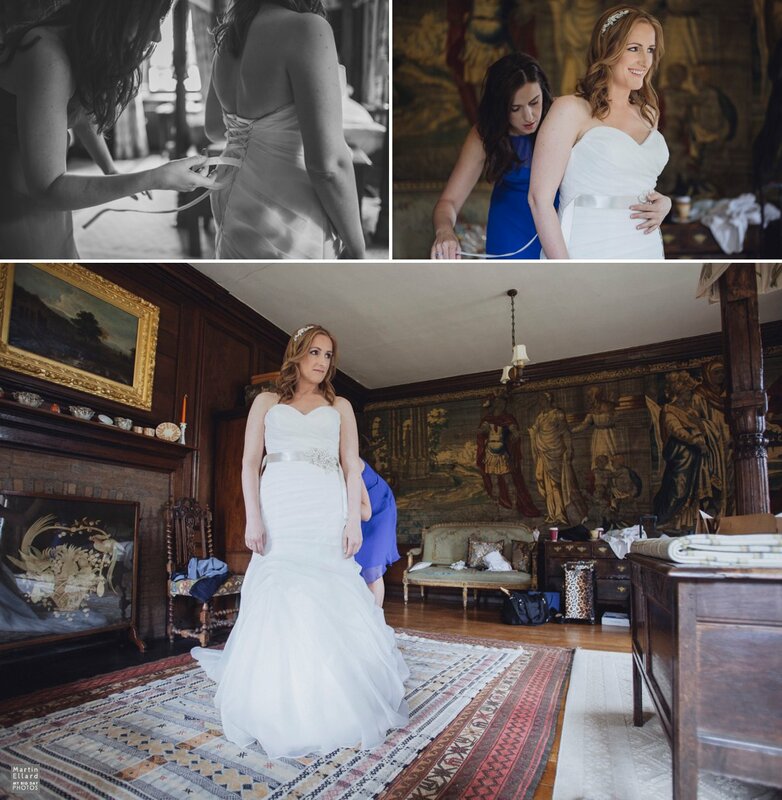 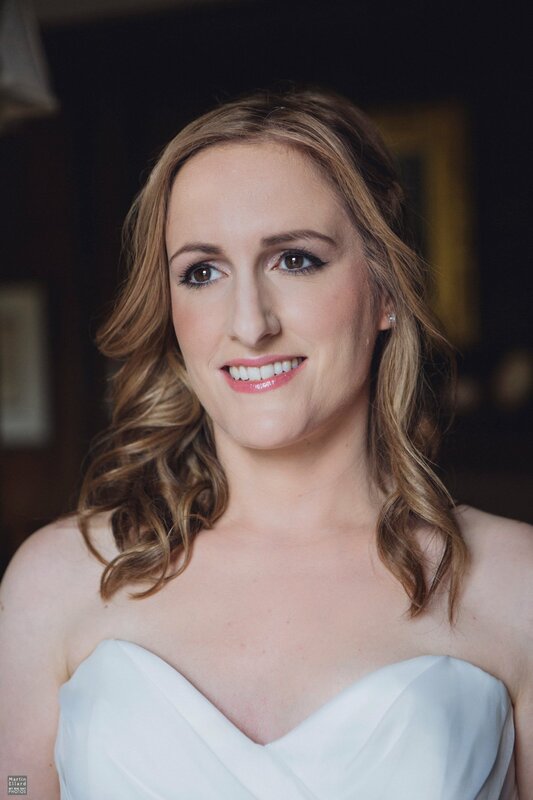 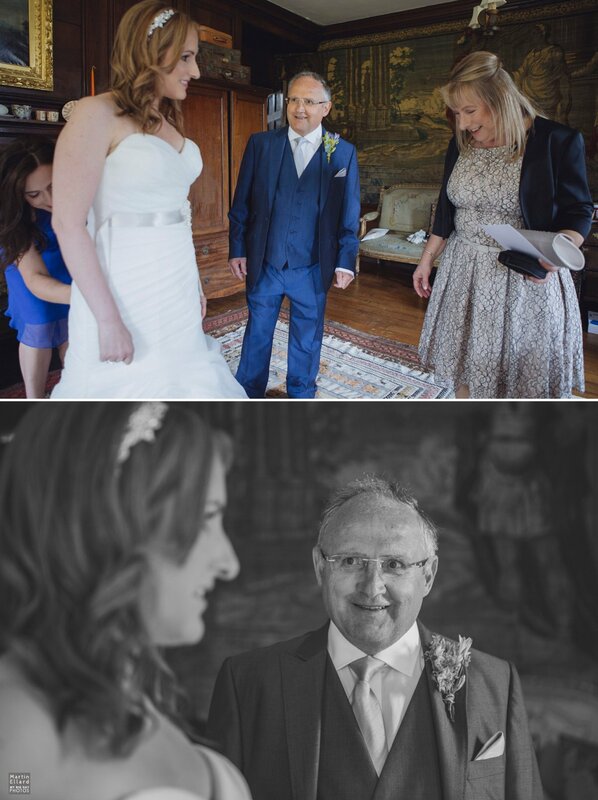 On the day, Joanne and her maid of honour prepared in the Tapestry room, I’ve posted weddings at Penpont before so you may have seen the room…IT’S AMAZING!! 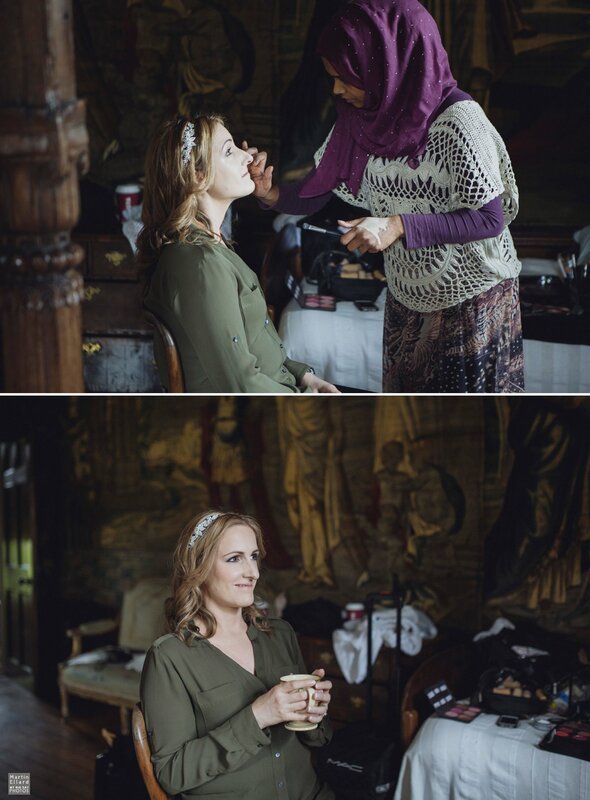 hair and make up were taken care of by Farhana Ali. 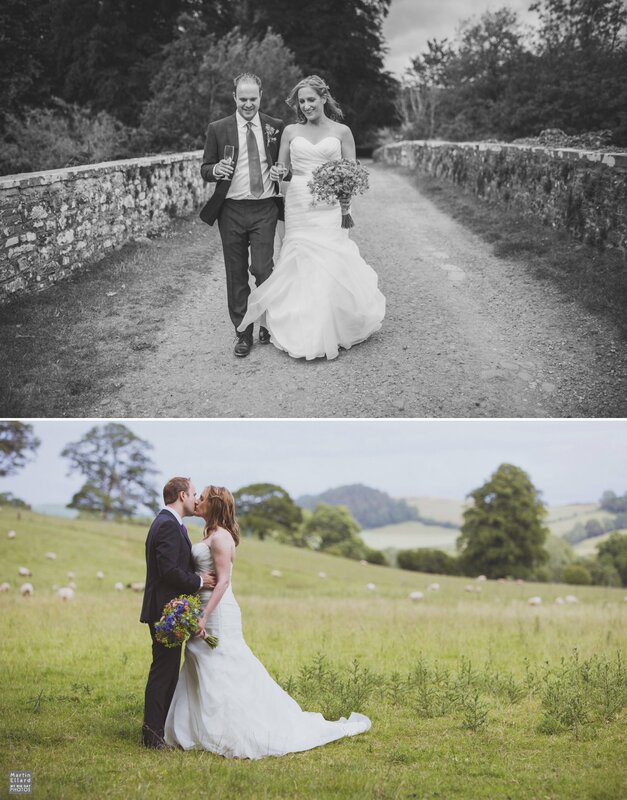 Jo’s dress came from RK Bridal in New York. 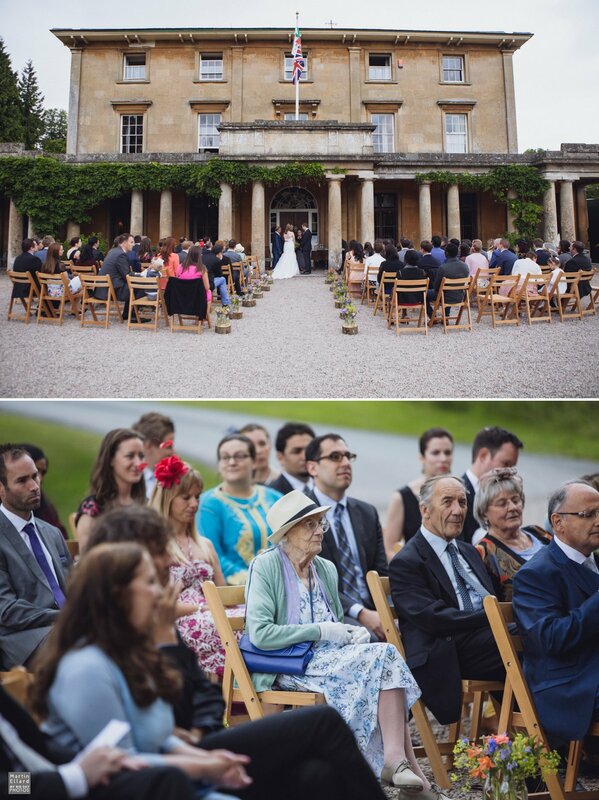 Joanne and Joe had planned an outdoor ceremony which came off with just the slightest 30 seconds of light drizzle. 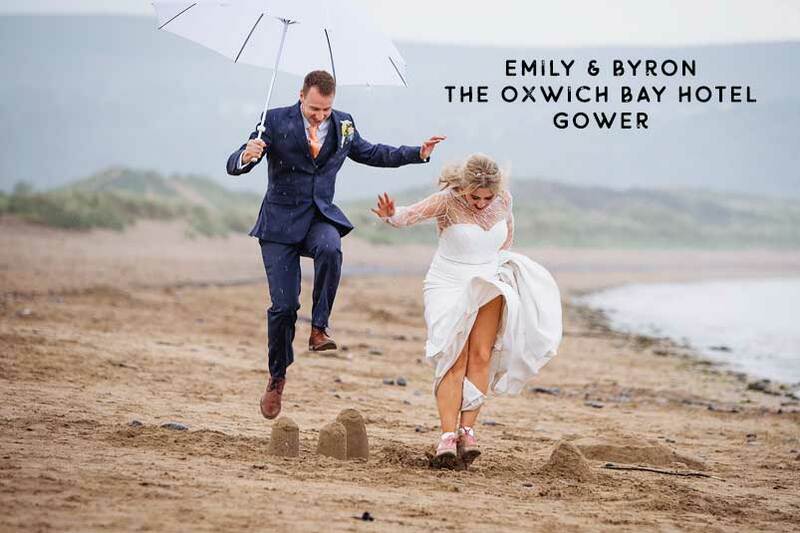 Davina from Penpont was right on the ball and ready in the wings with a handful of umbrellas just in case. 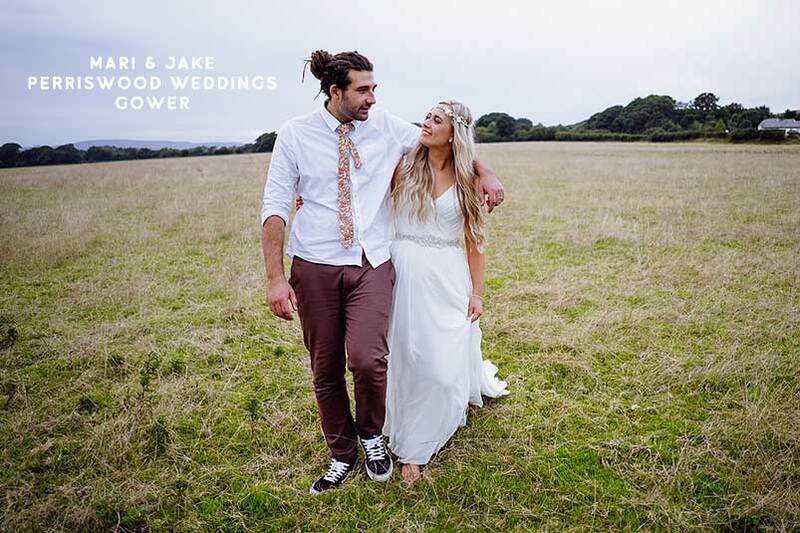 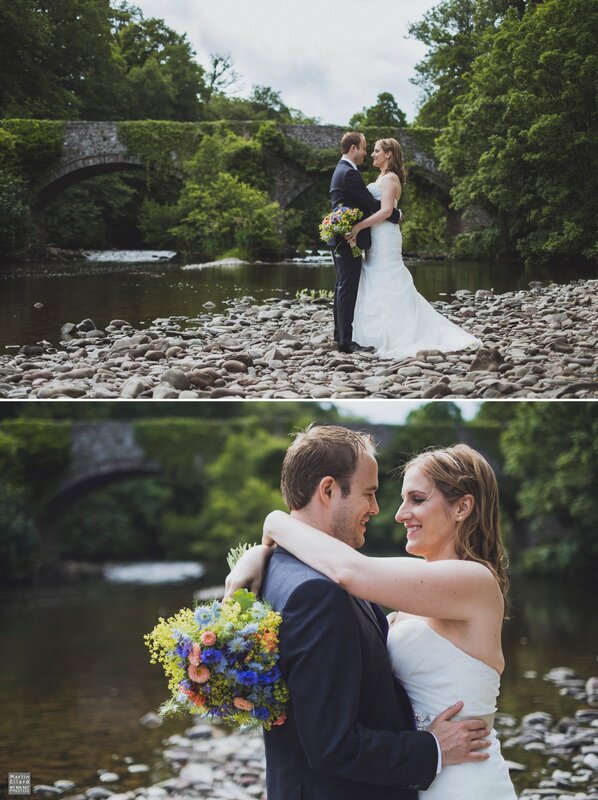 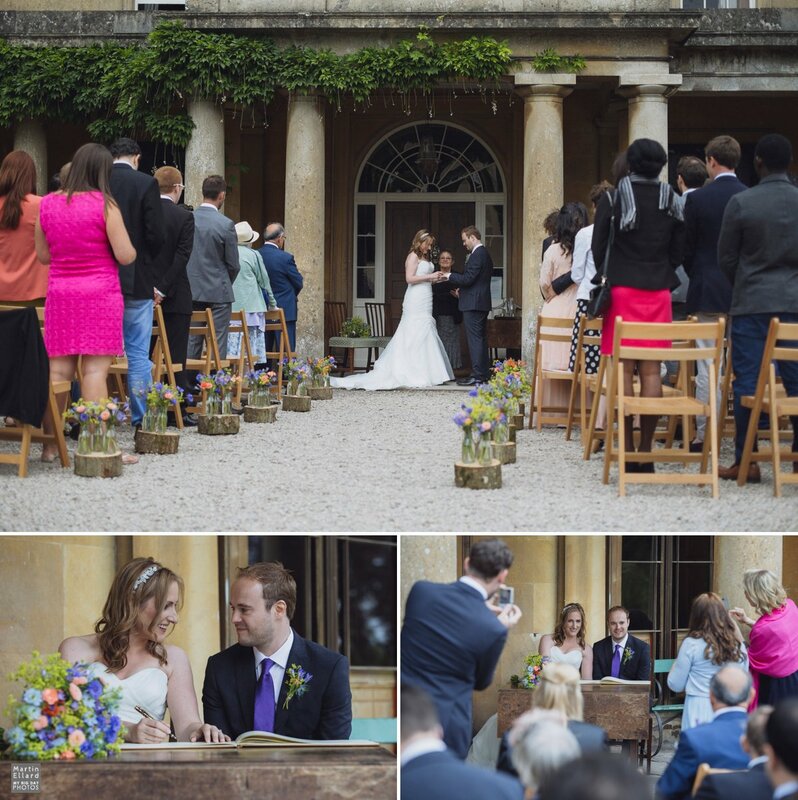 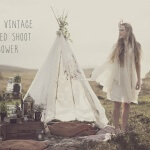 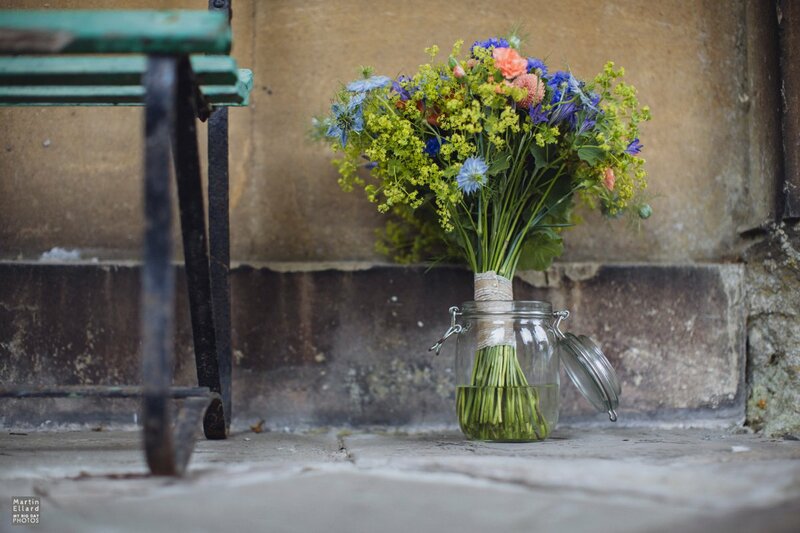 The isle was lined with sawn logs and a selection of wild flowers provided and styled by Brecon Blooms. 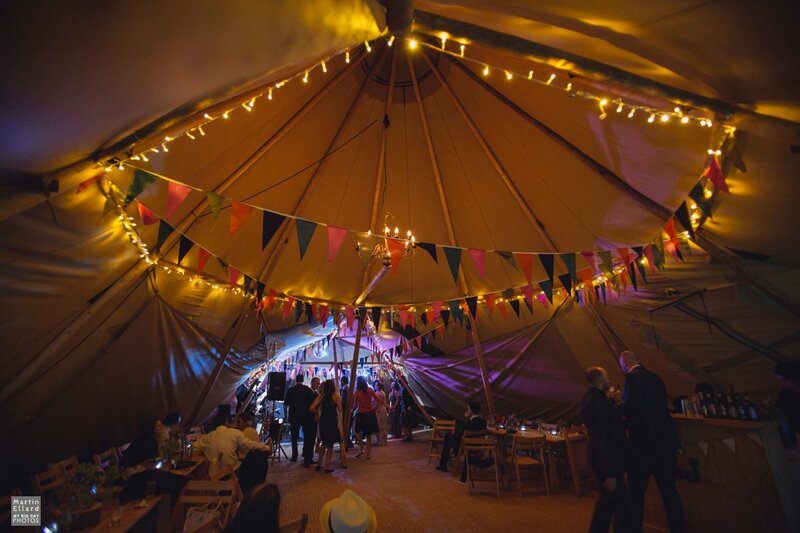 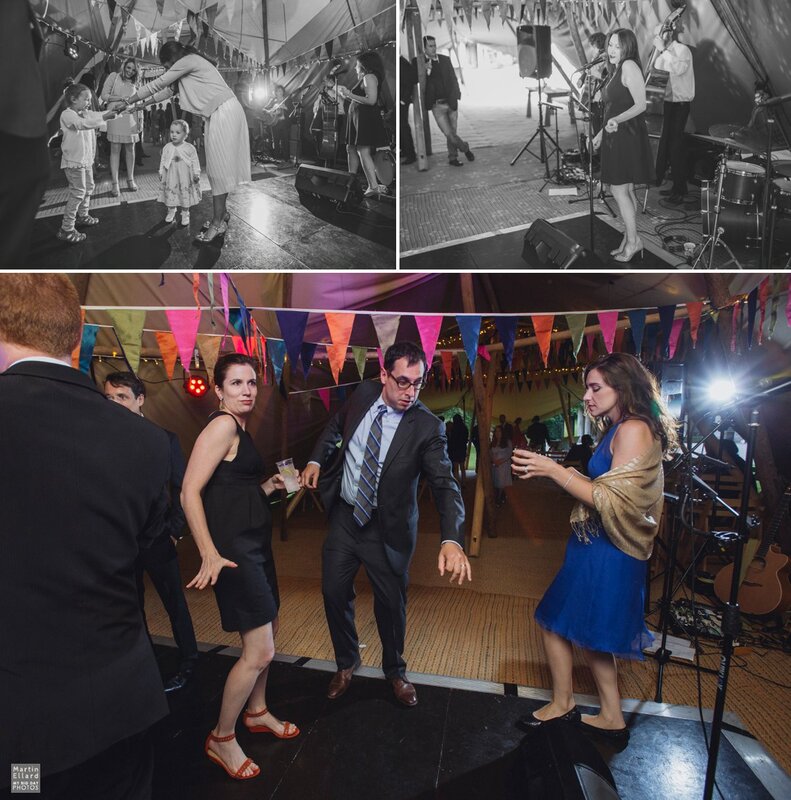 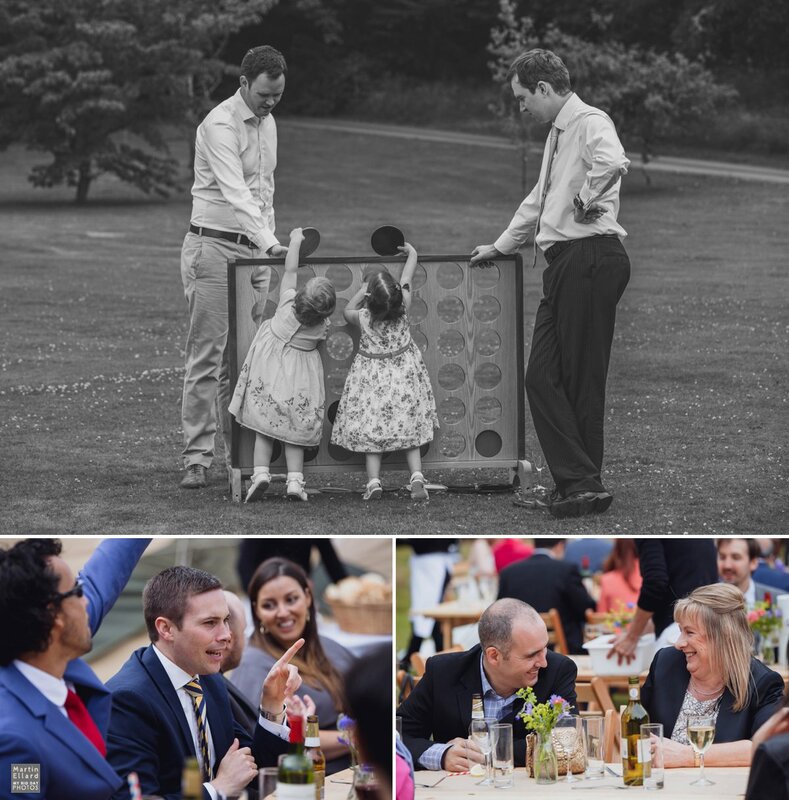 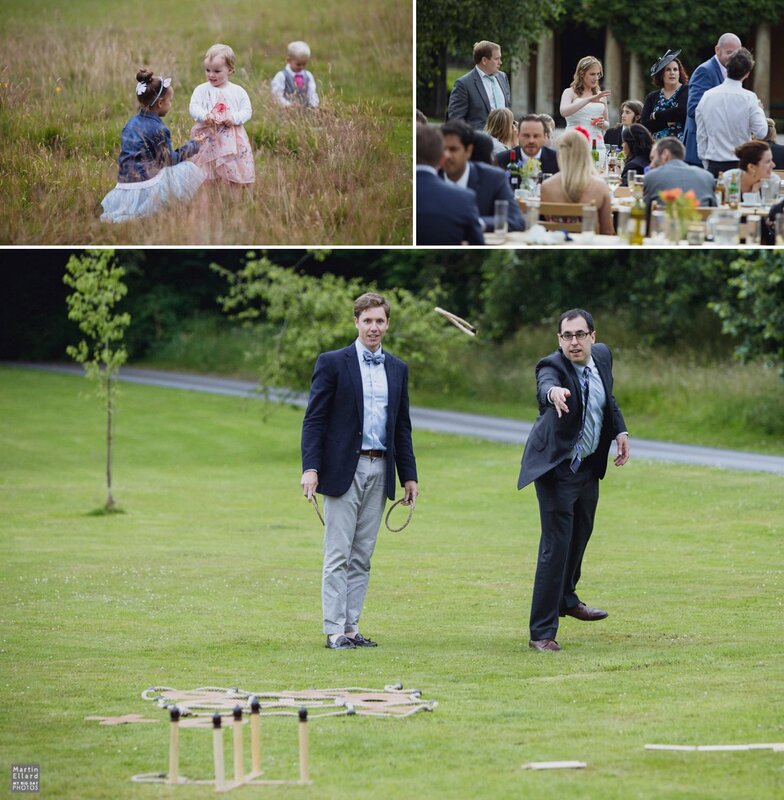 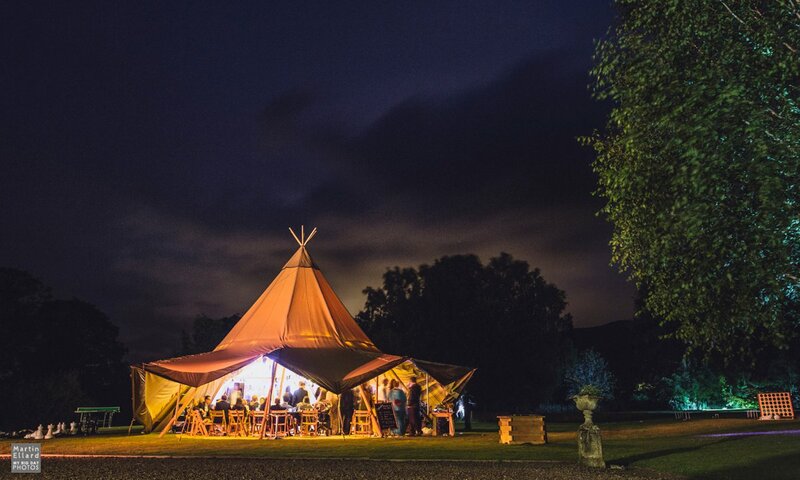 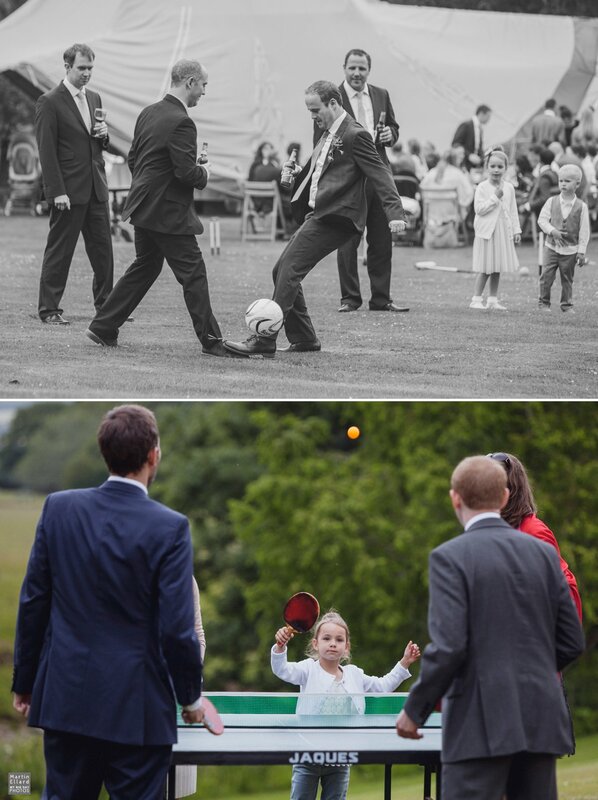 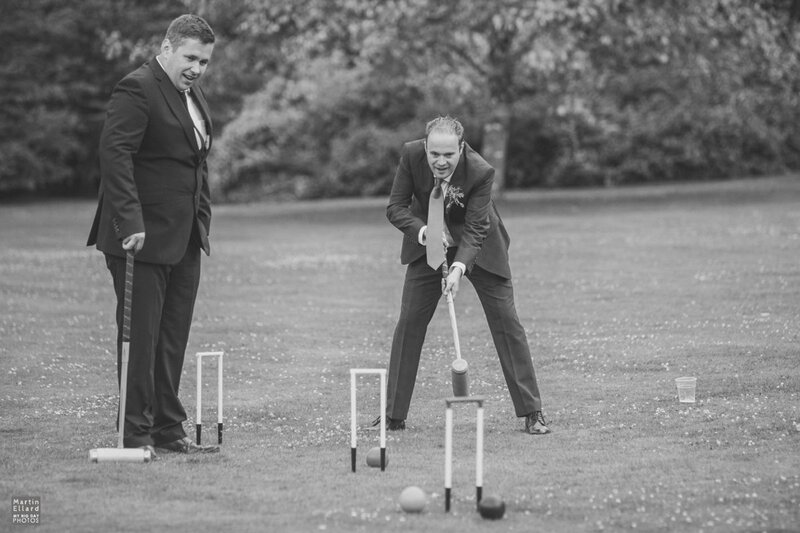 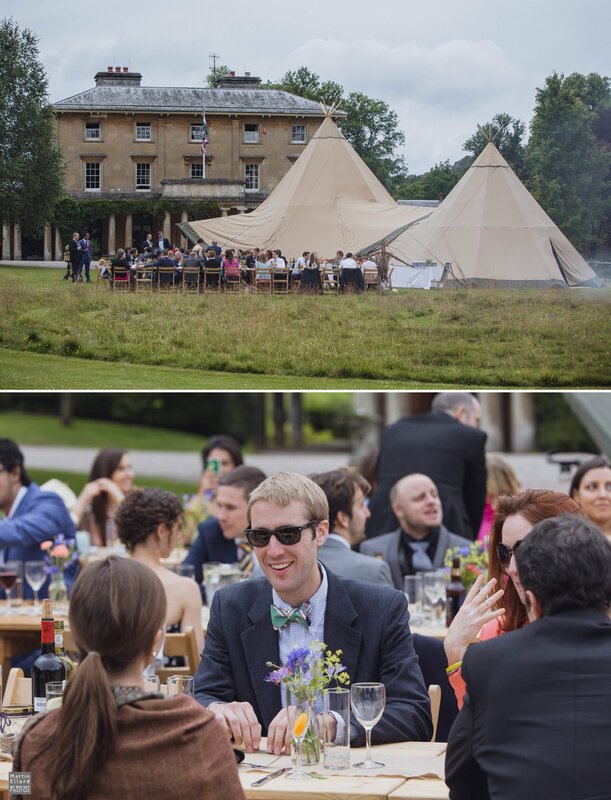 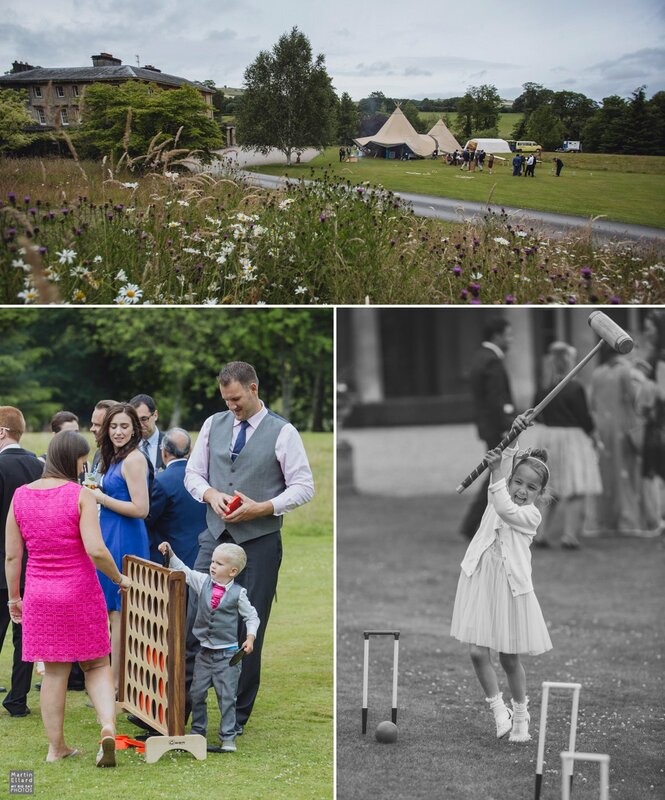 The reception was held in a double tipi from Cariad Canvas and was surrounded by a variety of lawn games, the guys played football until a young guest ran off with their ball. 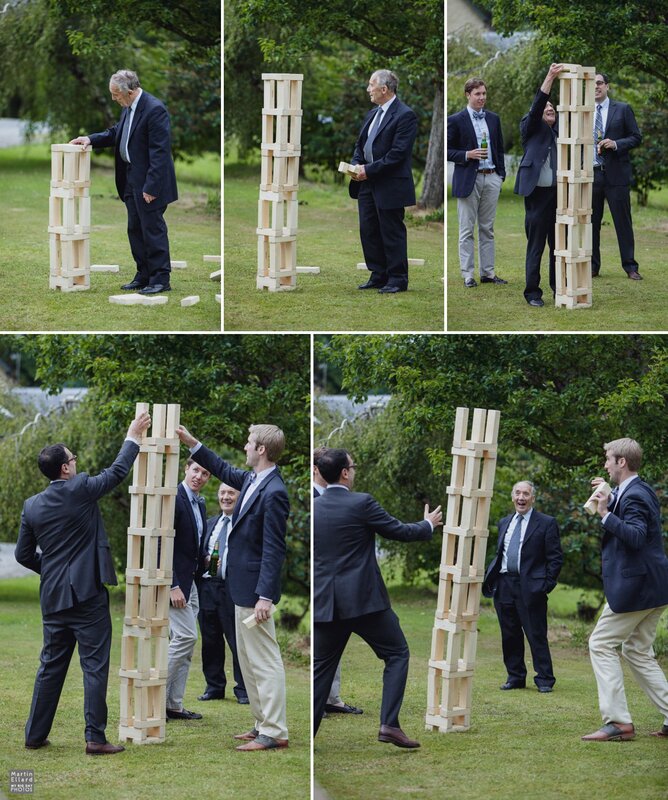 One of the older (and wiser) guests built an impressive giant jenga tower….until a couple of young cocky guests came along and toppled it over. 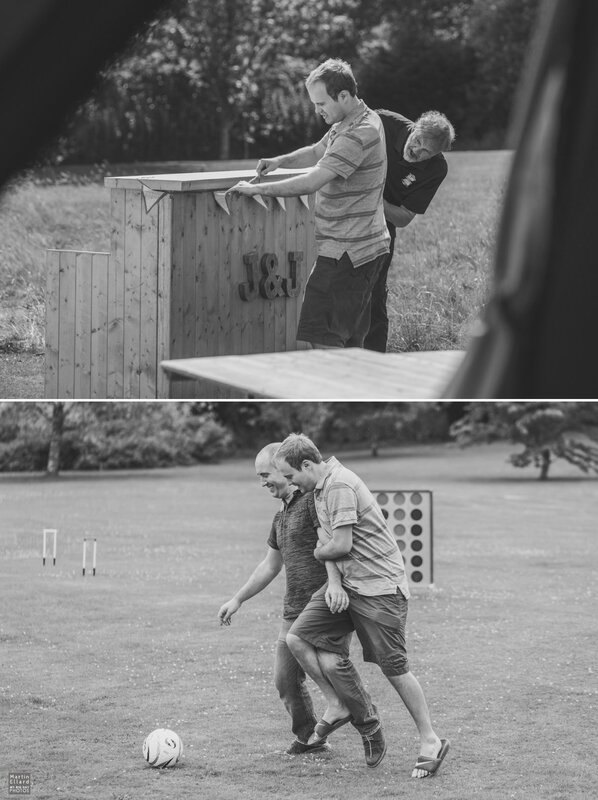 There was croquet, hoopla, giant chess and some seriously competitive table tennis. 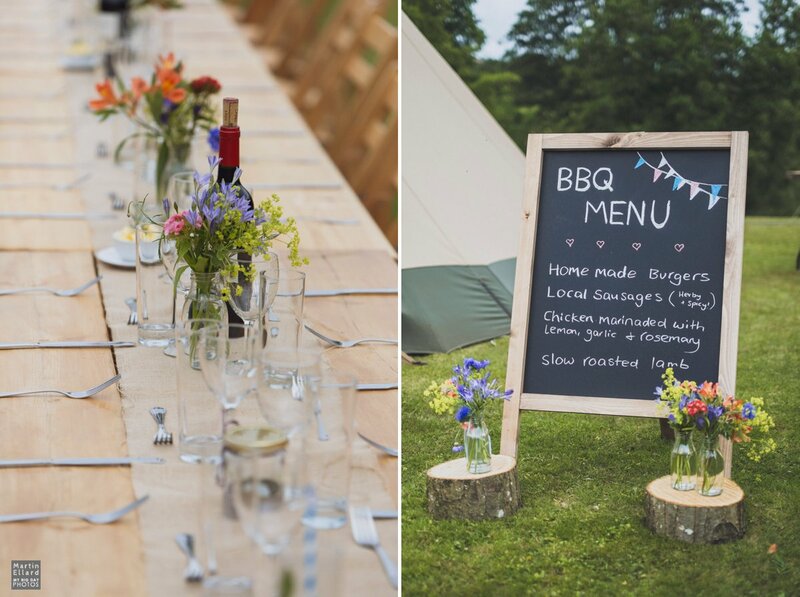 For the wedding meal Jo and Joe booked Prickly Pear, best BBQ ever !!! 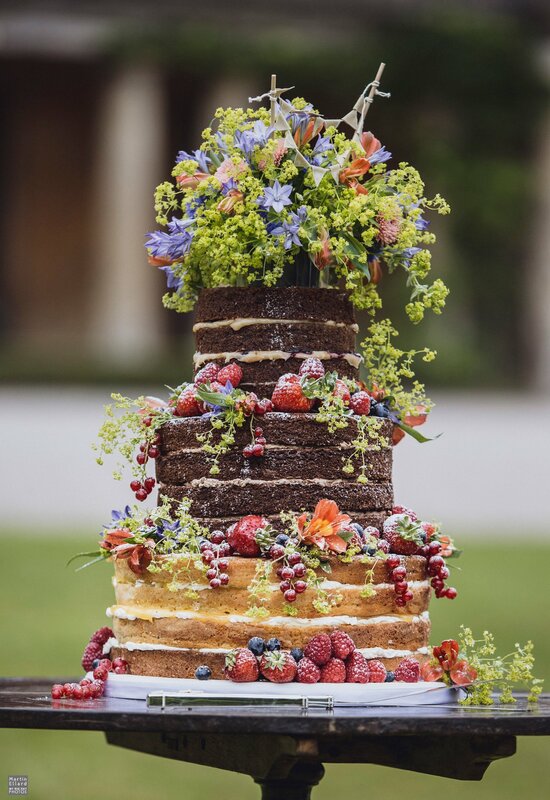 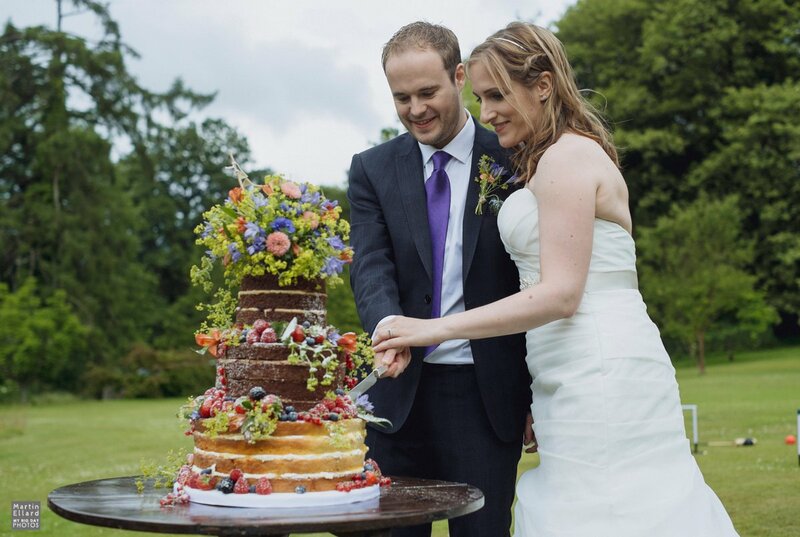 topped off with the amazing locally made wedding cake. 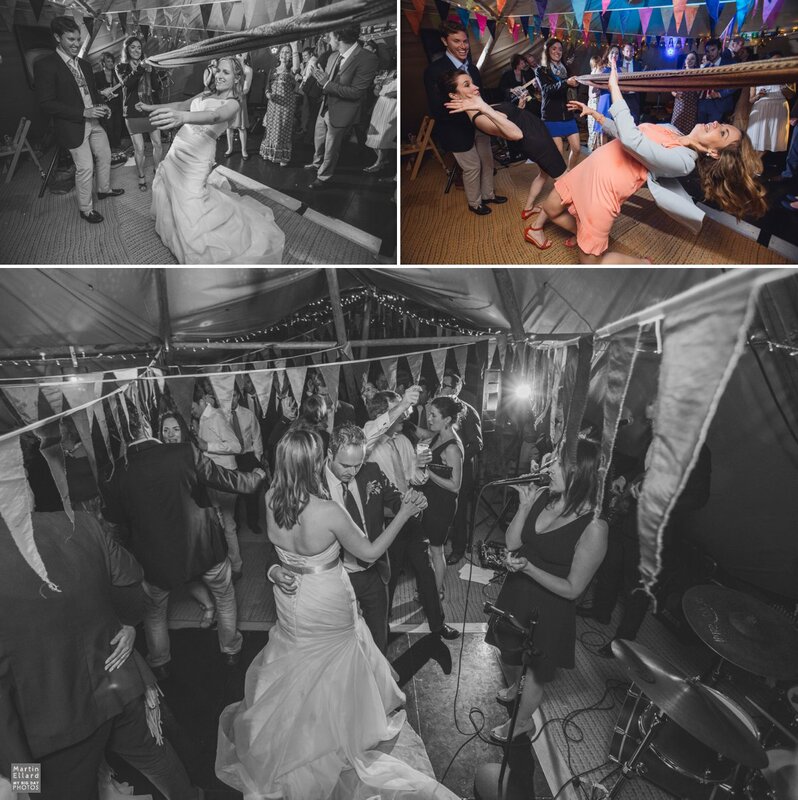 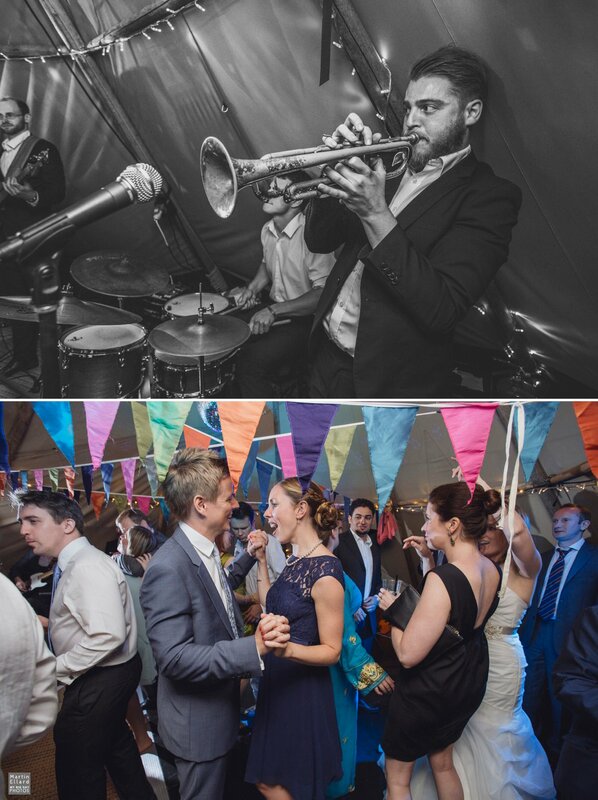 The evening’s entertainment was another heated round of table tennis and great music provided by The Phoebe Gory Band, one thing Joe really wanted at their wedding was trumpets and he got them big time. 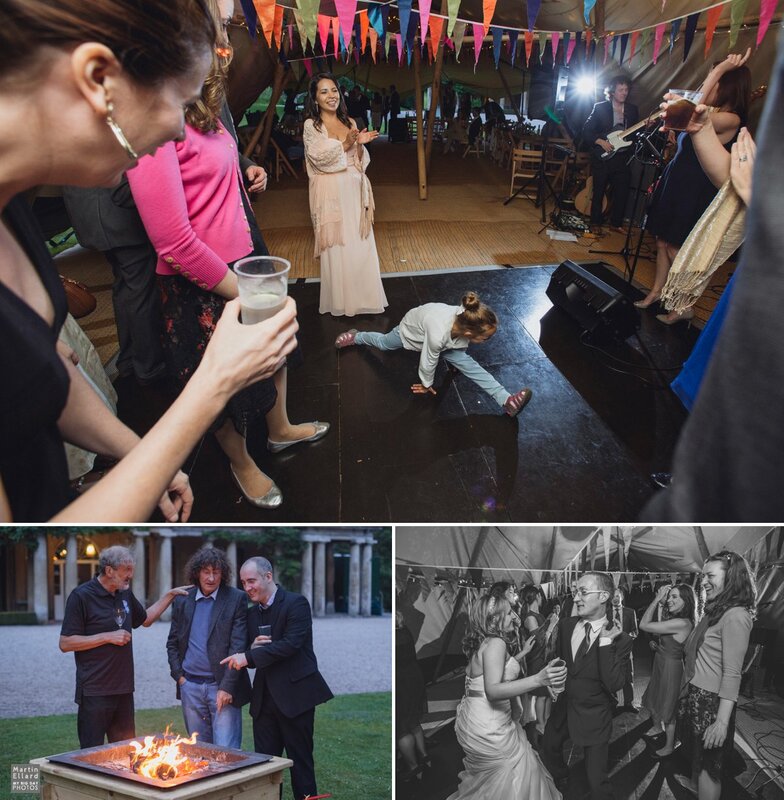 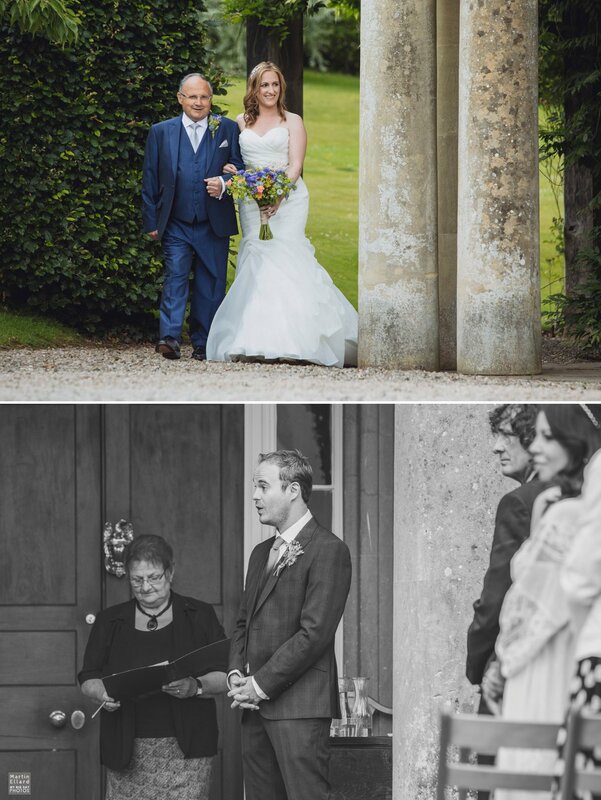 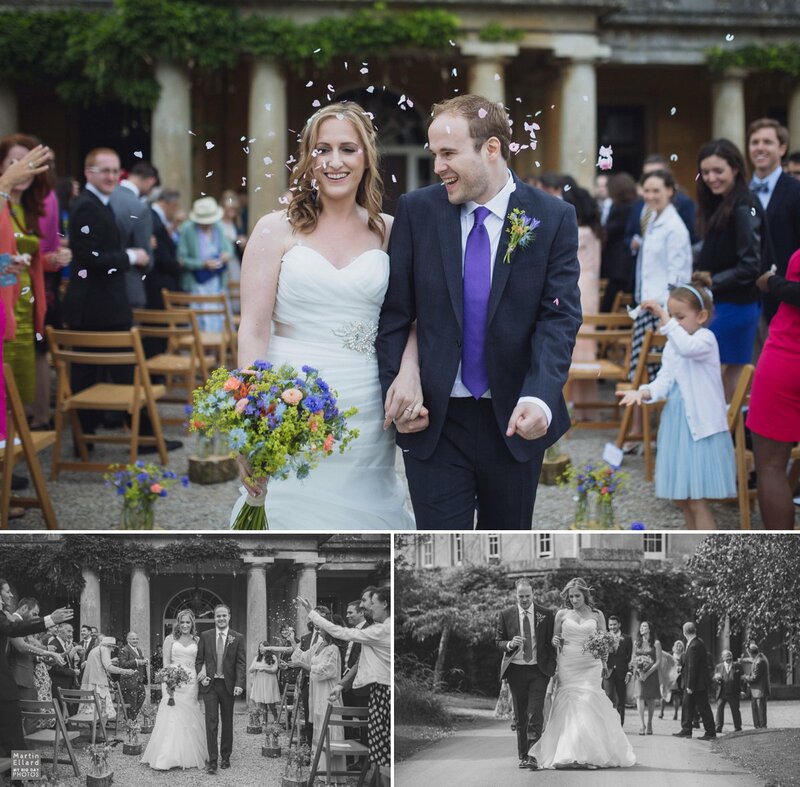 Here’s a selection of Penpont weddings I’ve attended.